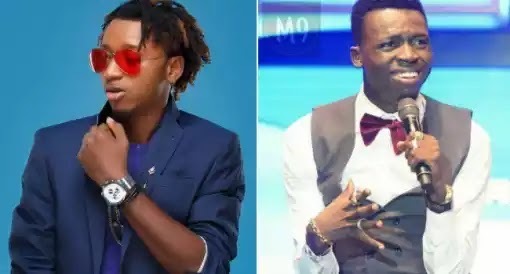 The beef is still on and Yung6ix seems not to be giving up so soon. But to me eh, I believe the child-ish in Young6ix is coming out and he is displaying his naivety. Recall that stand up comedian Akpororo shadded Yung6ix for spending N3.9m on drinks and it really got many people talking. Comedian Akpororo who was quoted to have said: “Yung6ix should have bought a hit song with the N3.9m he recently splashed on drinks”!